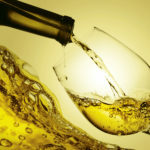 CONDAT will exhibit its lubricants dedicated to container glass, flat glass and tableware together with innovative sulfur-free swabbing compounds. 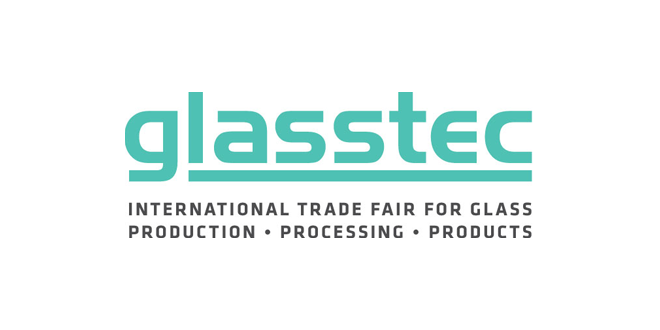 To be discovered at GLASSTEC Düsseldorf from October 23 to 26, Hall 14 stand G13. At GLASSTEC 2018, CONDAT will be presenting a complete range of lubricants dedicated to the FLAT and CONTAINER glass industries. Always willing to improve the performances of its customers, CONDAT will present a bunch of innovations at Düsseldorf. Having a huge expertise in greases’ production and formulation since 1854, CONDAT offers the most comprehensive range of swabbing mold compounds for blank, neck ring and blow molds. 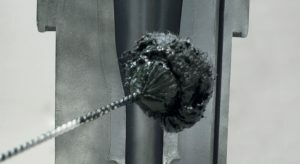 After the success encountered in 2017 with its innovative sprayable greases for robot swabbing, CONDAT worked out on a sulfur-free compound in order to increase life service of bronze molds and improve glass bottle quality. CONDAGLASS 367 SF (Sulfur Free) grease meet these customers’ requirements and allows to double the time usage of a brass mold. For difficult bottle designs and engravings, high quality lubricants are requested. CONDAGLASS TW 180 is an anti-check compound that eliminates the defects on the bottle and ensure perfect lubrication of engravings. Releasing glass from molds is a very important topic in tableware industry as well. Condat tableware lubricants range covers the entire hot end process, from shear spray to swabbing molds compounds and maintenance lubricants. Using CONDAT lubricants reduces article defects and increases productivity. They provide a superior finish and clean aspect with consistent quality of your production. Free from regenerated oils, CONDAT range complies with the most recent HSE requirements to limit operator exposure. 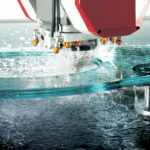 For the flat glass industry, CONDAT offers a large range of user-friendly coolants: CONDAGLASS FA. These coolants answer the increasing demand for boron free products in flat glass industry. Without mineral oil, they are free from hazardous molecules (DEA, nitrites, formaldehyde-releasing bactericides…). They are not classified as irritating or sensitizing. Their high lubricity ensures quality grinding and quick removal of fine particles. They also avoid burns and black marks, thus resulting in a regular and clean surface. CONDAGLASS FA combines both productivity and quality constraints with HSE friendly environment for the workers. With these innovations, CONDAT strengthens its position of innovative supplier and becomes a key player especially on swabbing mold compounds and coolants.